Is there any paperwork or document for the mechanical systems of 323 Tree Tops Lane, Aurora, Ontario? 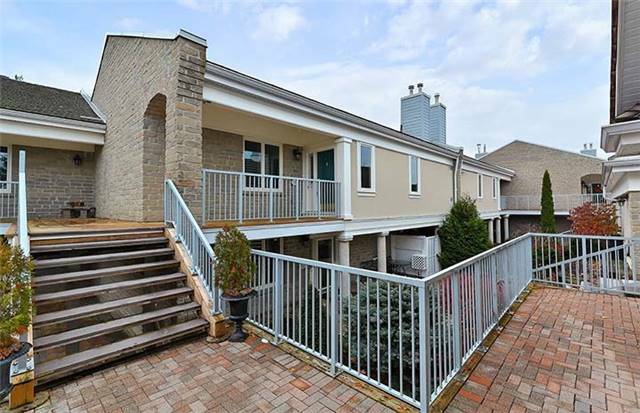 I need more information about the property at 323 Tree Tops Lane, Aurora, Ontario. How ist the neighborhood, location and nearby amenities for 323 Tree Tops Lane, Aurora, Ontario? I have questions about the roof, foundation, insulations and mechanical issues of 323 Tree Tops Lane, Aurora, Ontario? I need more information about property details. What's wrong with this house? Is this a short sale? Is there any maintenance for 323 Tree Tops Lane, Aurora, Ontario? What is this property worth in today's market? What are "closing costs", and how much? What steps should I take when looking for a home loan? What price home can I afford? Is my credit good enough to buy this house? What are the best mortgage options for me? How flexible is the seller on the asking price? How low can I consider offering for 323 Tree Tops Lane, Aurora, Ontario? Live In The Most Prestigious Adult Lifestyle Gated Community Of Beacon Hall Golf Course. Enjoy The Tranquil Setting & Breathtaking Panoramic Views Of Fairways, Forest & Wildlife. Amazing Huge Terrace, Large Principal Rooms, Modern Updates, An Unsurpassed Alternative To High-Rise Living! 24-Hr Security Guard & Gatehouse. Upper Terrace Unit Approx. 1600 Sq.Ft. With Walkouts From3 Rooms Overlooking Golf Course. Social & Golf Membership Potential.